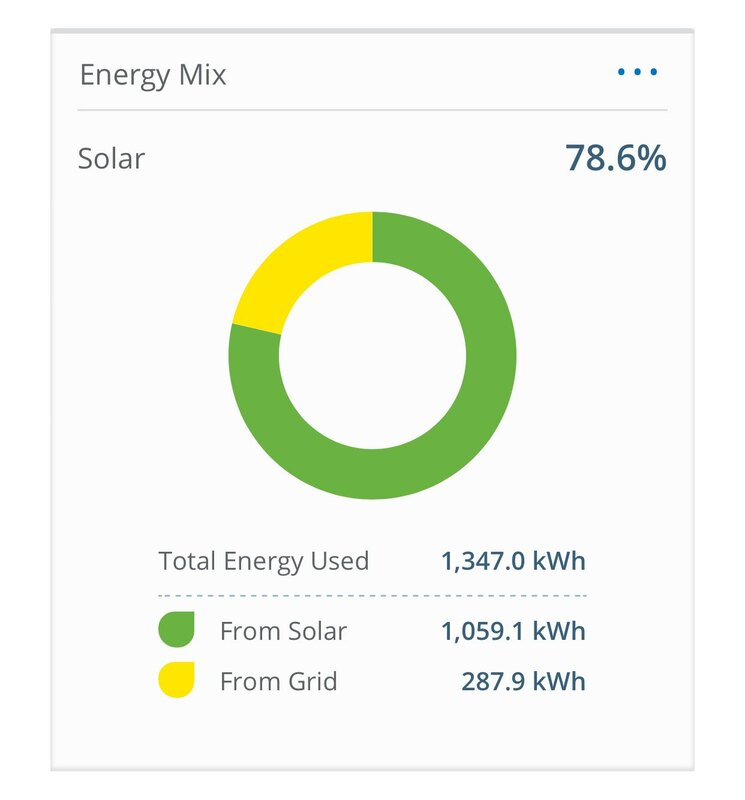 More solar stats at the end of first month. It’s slightly lower at 78% but hey, it was a freakishly hot month. This would be the lowest it should be for the year.